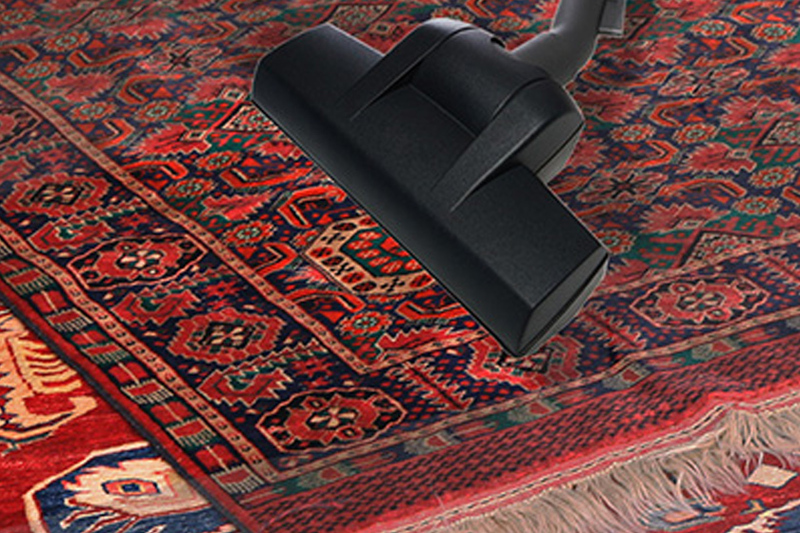 Looking for a reliable rug cleaning service in Parkland? 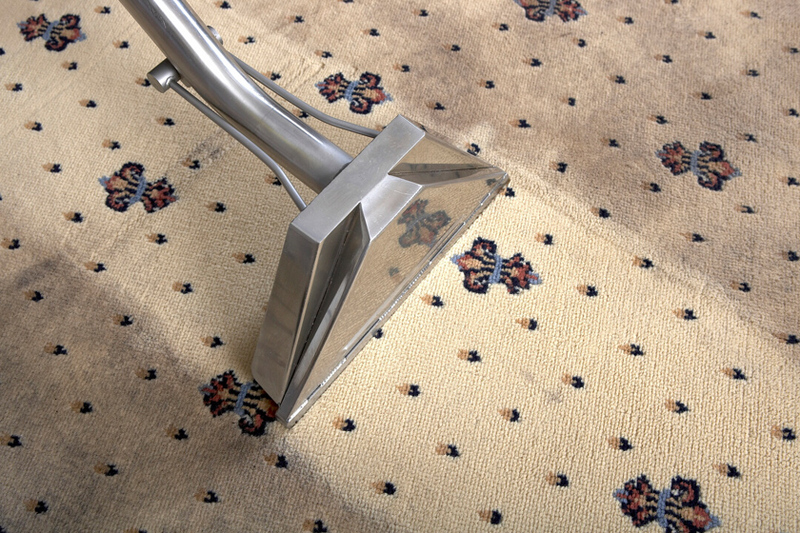 Book an appointment at 1st Restoration and Carpet Cleaning for the best quality cleaning services. 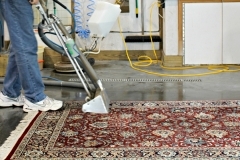 We are one of the most reliable and trusted cleaning & restoration service providers in Parkland. It is very important to clean and maintain your rugs on a regular basis. If you are not cleaning your rugs regularly, the rugs will not last for long. 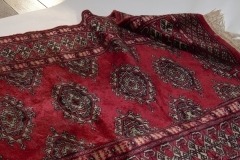 Simply, the quality of the fabrics will start to degrade, and the color of the rug will fade. Rugs are placed on the floor, so they bear a lot of foot traffic along with dirt, dust, soil, allergens, and dust mites. These dust particles on the rugs greatly affect the interior atmosphere of your chamber, leading to unhygienic living conditions. 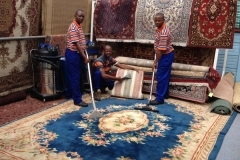 It doesn’t matter how much you have invested in buying that beautiful rug for your floor, if you are not cleaning it; the investment just won’t be worthwhile. 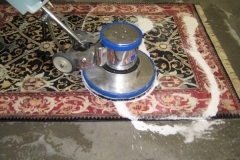 We at 1st Restoration Inc. understand the difficulties of house owners and accordingly offer the best quality rug cleaning in Parkland. 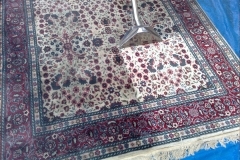 The owners always hesitate to clean their dirty rugs on own, as it involves a lot of physical effort and time. In such situations, we are always there to help our clients in Parkland. You can call us anytime and any day to receive our rug cleaning services at your address. At 1st Restoration, we greatly value the investments of our clients. 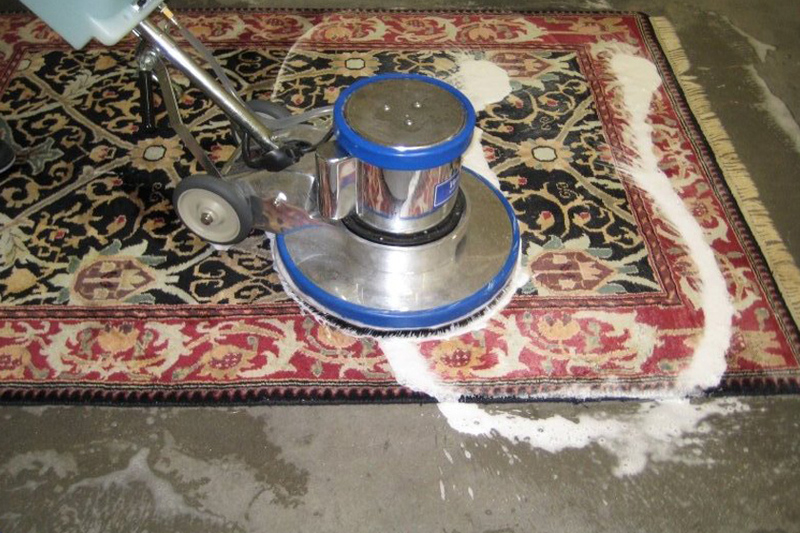 No matter how bad the condition of your rug is, we can always clean & restore it. 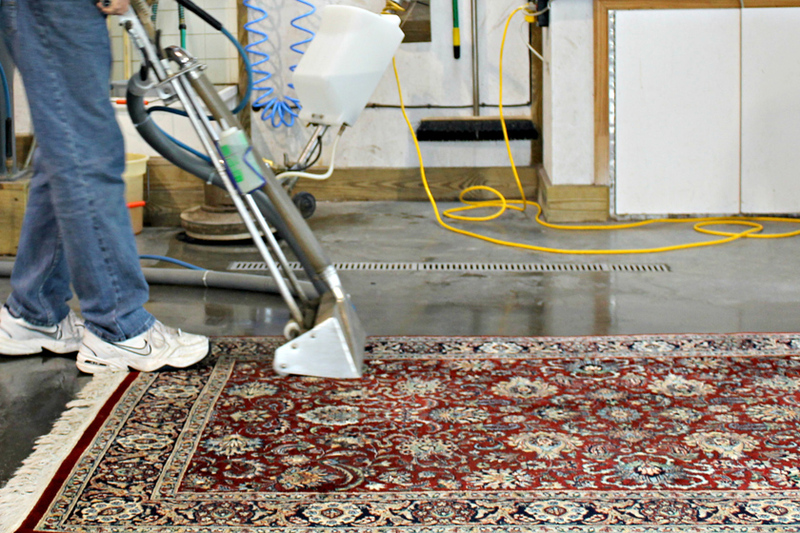 Our professional technicians are well versed with state-of-the-art cleaning equipment, thus deliver satisfactory rug cleaning in Parkland. Once you’ve booked your appointment, our team will contact within 30 minutes. To give you an estimate of the rug cleaning work, our professionals will do a pre-inspection of the rugs. Our cleaning procedure totally depends on the type of fabric. 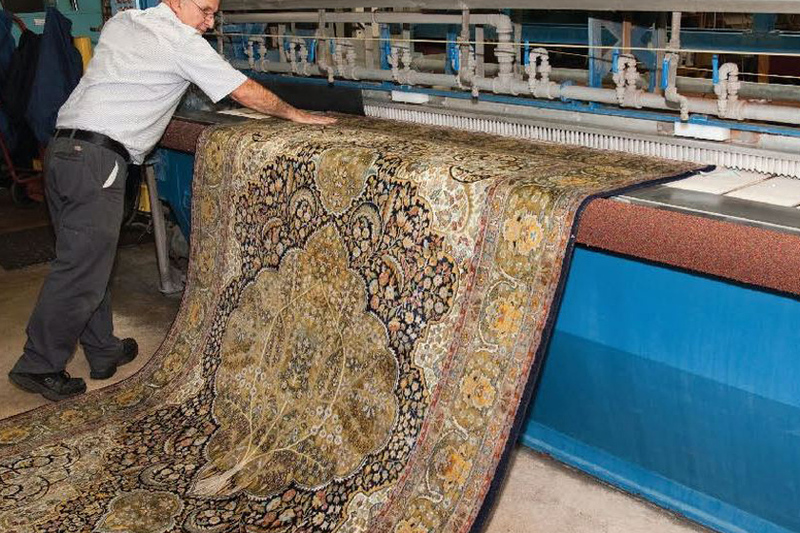 We individually inspect the fabric quality, and accordingly, hand wash the rugs with exclusive rinsing process. After cleaning the rugs properly, we deliver them to your address without any delay. 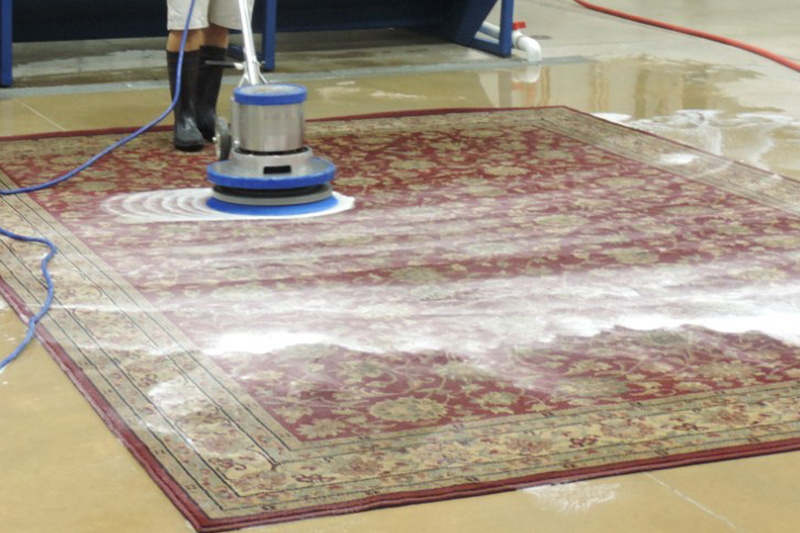 Our rug cleaning process in Parkland is fully insured, thus there is no need to worry about any inconveniences. Why Choose 1st Restoration Inc. For Rug Cleaning In Parkland? 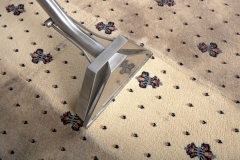 Our estimate report involves all the pricing required for rug cleaning. You don’t need to pay any extra amount beyond the estimate, as we are very much transparent and fair about our services. Parkland is a part of the Miami Metropolitan Area, which is known for its zoning laws. Previously there were no traffic lights or stores in Parkland, but everything changed after the early 2000s. Both industrial and residential sector is developing in Parkland because of large neighborhood developments including Parkland Isles and Heron Bay. Despite being a small city in Broward County Florida, Parkland has managed to ensure a good flow of commercial transactions as well as businesses.